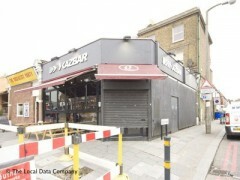 About: The Kazbar is a popular gay bar. Deep house music? This is not how the kazbar used to be!